The Rev. Karine Snowdon graduated from Huron University College (an affiliate College of Western University in London, ON) with her Master of Divinity degree in 2007. 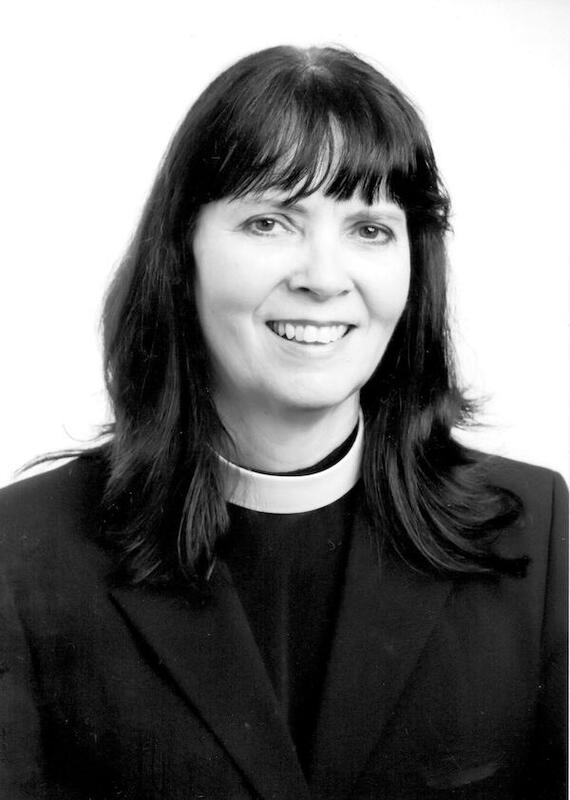 She was called to ordination to the Diaconate in February 2008 at St. Paul’s Cathedral, London Ontario and called to ordination to the Priesthood in June 2008 also at St. Paul’s Cathedral, London, in the Diocese of Huron. 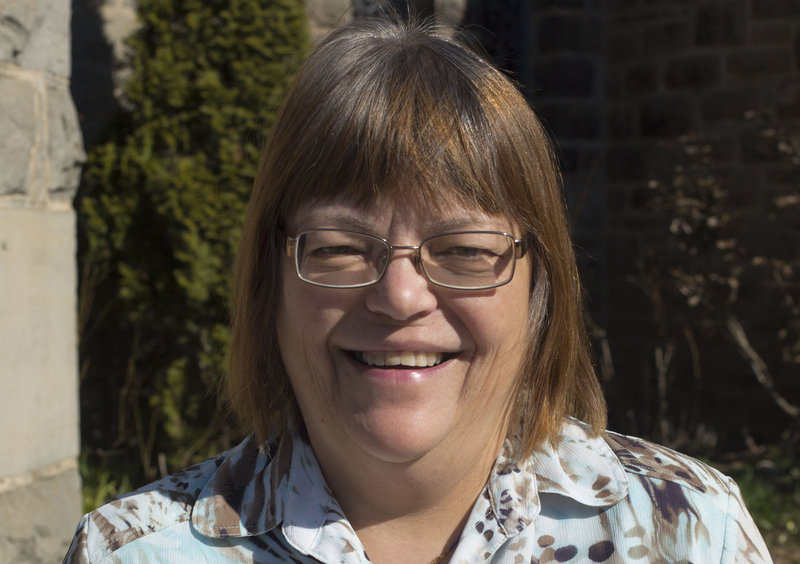 She served in The Parish of the Holy Spirit (Clinton, Seaforth and Mitchell) from 2008 to 2015. She then moved to the Diocese of Rupert’s Land where she served as Interim Priest at Holy Trinity Anglican Church, Winnipeg for two years. She moved back to southern Ontario and served as an Honorary Assistant at St. Matthias & St. James the Apostle Anglican Church in Guelph. 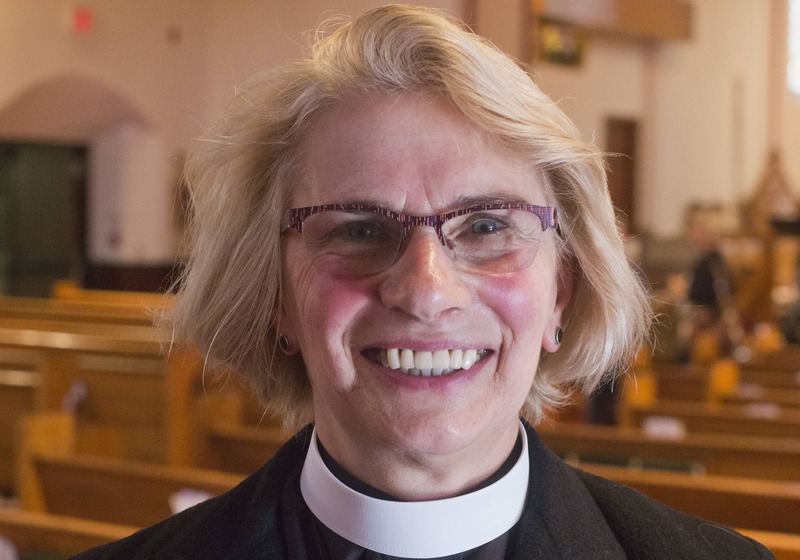 She became Rector of Grace Church, Milton on 1 May, 2018. She is excited to begin her ministry with the people of Grace Church as we serve God together in our community. She and her husband Thomas are happy to be part of both the Grace parish family and the Diocese of Niagara family. 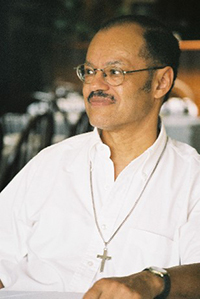 The son of an Episcopal priest, Richard began his career as a church musician at the age of ten. 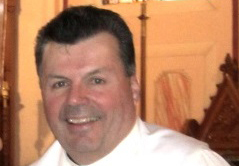 After study with distinguished teachers in the U.S.A. and France, he moved to Canada to become Organist & Master of the Choristers at the Cathedral of St. John the Evangelist in Saskatoon (1965-67). 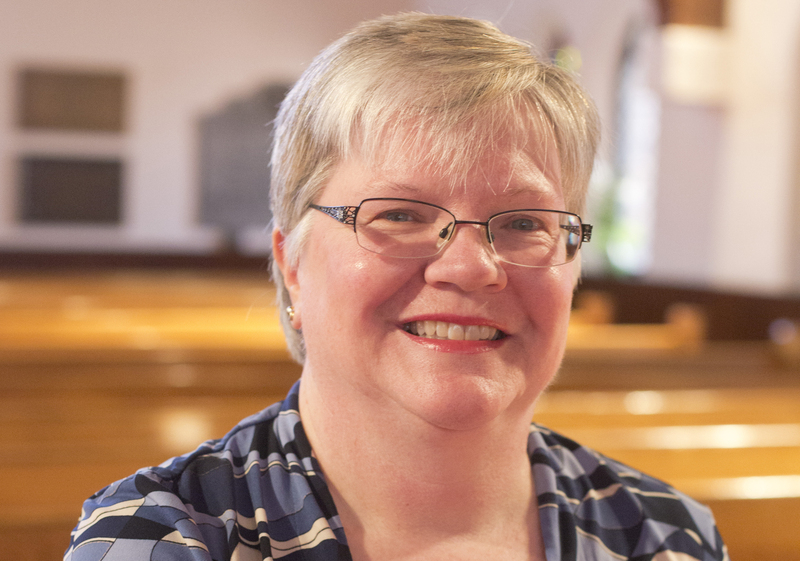 Subsequent positions include Organist-Choirmaster of St. James’ Church in Dundas (1967-76), founder and Artistic Director of the Te Deum Orchestra & Singers (1968-2002), and Director of Music at Melrose United Church in Hamilton (1981-92). He has performed more than a hundred recitals in Canada, the USA, England, Scotland, and France including Trinity Church Wall Street and St. Thomas’ Church in New York City; Queen’s College, Oxford University; and Notre-Dame Cathedral in Paris. He has made numerous broadcasts for CBC Radio 1, Radio 2, and CBC-TV as well as issuing long-playing phonograph records and compact discs. 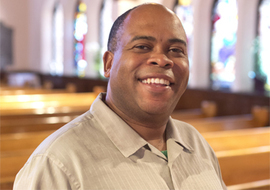 He has been directing the music at Grace Church since March of 2016.